Oh God, who even knows anymore? I guess we’re into a bunch of parallel universe stuff now? I spent a lot of my last post talking about how Build has had a recurring problem with too many plots, not enough streamlining, and little hope of resolution. Looking back on it now that seems laughably naive, since by the end of this four episode chunk we’ve got a billion more unresolved plot points, a whole chunk of ideas thrown into the show and carelessly spat out again and a narrative flow which is probably more of a whirlpool at this point. It’s kind of stunning how off the rails the entire show has gone, and although for a while that was making for entertaining car-crash television it’s increasingly becoming baffling and irritating. I think the straw which broke the camel’s back for me has just been the incredibly slapdash, half-hearted way the show carried out the ‘Sentou’s Dad’ plot. I already pointed out that it’s way too late to do this kind of thing and expect it to have major emotional impact or thematic resonance, but even by that lowered bar this entire run of episodes has been an utter disaster. It’s hardly a shock that Evil Dad™ would actually secretly be a good guy all along, but his justification for why he had to go along with Evolt’s evil scheme is shockingly flimsy even by the standards of the genre, and the fact that he’s unceremoniously killed off just a few episodes after his introduction makes the entire thing feel like a massive waste of time, a grandstanding event to try and add some emotional grit to Sentou. Instead all it does is make him seem more gullible and detached than ever before, given he’s basically been manipulated by every single person he’s ever met at this point. This issue with being unable to actually give emotional depth to characters pops up again towards the end of this run of episodes. Kazumi has been completely surplus to requirements for a while now, and his stock has suffered as a result, so choosing to push him back to the forefront isn’t a terrible decision, especially since the show seems to be gearing up to kill him. That’s an old trick but a good one if you can execute well on it, and would certainly raise the stakes as we approach the end of the show. The problem here is that to get any effect from killing a character the audience have to be attached to them in some way, and since Kazumi has largely been comic relief fodder for ages the only way to do that is by sudden massive emotional grandstanding. What’s even worse is that since Kazumi has basically only ever had one plotline in all his appearances on the show, the story has to go back to his dead friends from Hokuto AGAIN. Even before this his inability to move past them has been borderline parodic, but to have basically the exact same emotional conflict play out again and again and again just makes the character seem unbelievably whiny and incapable, and it makes the writers seem utterly incompetent. Actually, that last point has to be pretty much a confirmation at this point, considering how the rest of these episodes play out. There’s an almost pathological inability to commit to a storyline and give it the barest minimum of depth before the show decides to pivot to something entirely different. Is this plot about the continuing political development of the three states? 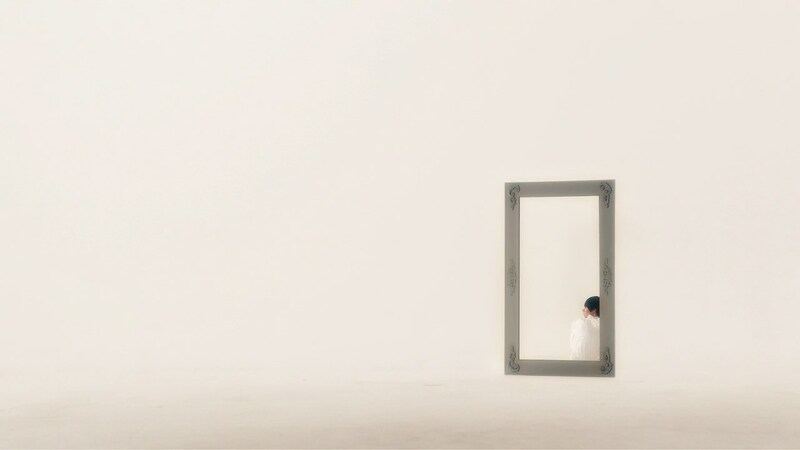 Is it about Sentou’s Dad? Is it about parallel universes? The Lost Bottles? Evolt becoming some sort of Planeswalker? Seemingly huge developments, like Evolt dying, happen pretty much apropos of nothing, and then are ignored or retconned almost immediately, with seemingly no regard for how this affects narrative flow or the audience’s expectations. An especially egregious example is the mystery of Misora & Vernage, which is apparently resolved in one-tossed off moment by Sentou pulling a completely ridiculous ability out of nowhere and using it to resolve another ongoing storyline (Banjou’s struggle with Evolt’s DNA) in the blink of an eye. It’s not like this lazy, slapdash writing is confined to one especially bad plot hole or anything – everything which happens across the course of these episodes is afflicted by how poorly explained and sloppily resolved it is. 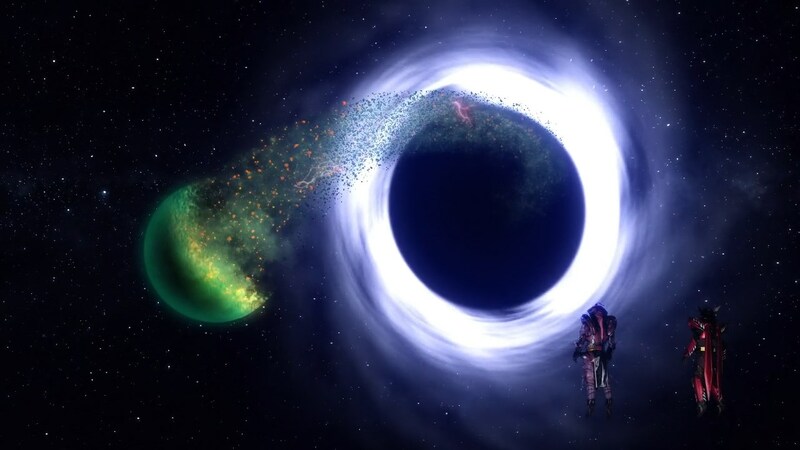 What’s the point of building up ultimate wormhole-powered Evolt when you have him achieve his goal in the middle of an episode and lose his ultimate power after five minutes? This is elementary writer’s school stuff guys. The show doesn’t even believe in the gravitas of its own events, with the drastic shifts in tone between utterly lacklustre ‘goofy’ comedy and life-or-death fate of the universe stuff happening more frequently and more jarringly than ever. If Build won’t take itself seriously, then why should we? The net result is a show which is obviously trying to build to an enormous, apocalyptic finale but is doing so on foundations which aren’t merely weak, they’re totally non-existant. 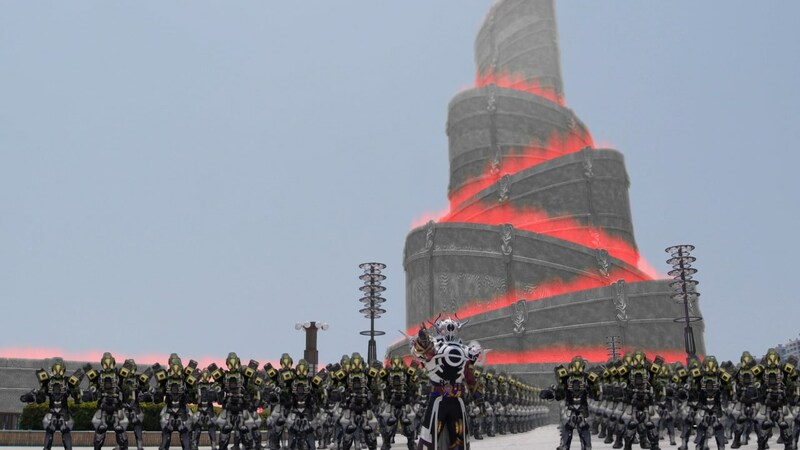 I’ve been willing to cut Build a huge amount of slack up to this point because it’s had some interesting ideas, and let’s face it toku productions aren’t really the most buttoned up stories even at their best. But this run of episodes finally broke my optimism, which goes some way to explaining why this post has taken so long. 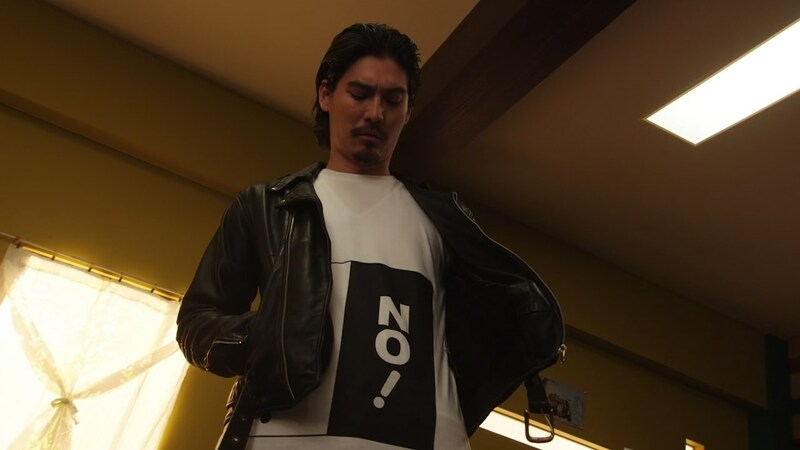 Build has become an actively bad show, sloppily written, poorly characterised, and seemingly only interested in making those problems worse by piling half-baked plot onto half-baked plot. Even the peverse fascination in how crazy it can get is waning now – I just want to get off the ride now, I feel sick. As previously rumoured, Zi-O is a massive crossover between all previous Heisei -era (i.e. from the 2000 revival onwards) Riders, with every series represented. Zi-O himself seems to be centred around a time travel gimmick, with Zi-O also possessing the power to transform into past Riders. The villains seem to be based on corrupted versions of previous Riders, with a neat looking monstrous Build showing up in the trailer. They also just immediately show off the second Rider, named Kamen Rider Gates, in the trailer, suggesting he’ll be a constant presence throughout. The suit is OK I guess but the watch strap down the front is extremely bad and silly. Overall I have to say I’m a little cautious. While there’s huge potential, there are very overt overtones of Kamen Rider‘s last attempt at a huge crossover series Kamen Rider Decade. That was a near unmitigated disaster due to an overly complex plot and a focus on cramming in cameos and merchandising rather than properly homaging the shows it was based around. 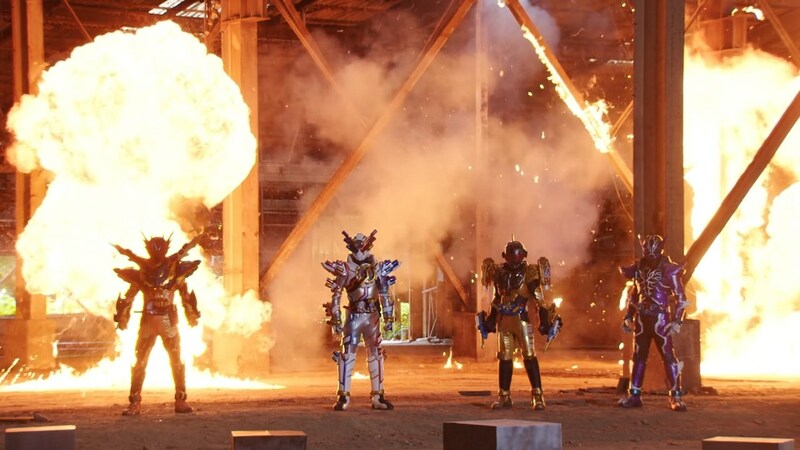 Let’s hope Toei have learned from those mistakes and give the Heisei era a fitting sendoff.